Historical online games are great to learn history. Through History Simulations, players learn a lot about the history of the times such as the American Civil War games. However, there are many inaccuracies in these online games which are done to make the game more interesting. Despite these inaccuracies, they are a good way of learning history as they create interest in the minds of the student. Once the interest is created the student, later on, does more reading and finding out a more detailed actual history from the well-researched and written history books and recommended by authorities. Some of the big names in psychology believe that play is a child’s work. They also are of the opinion that the best way of teaching is through active learning like games and simulation. Hence, online historical games are a very good medium to learn about history. With such benefits accruing how can we not let students play the historical online games such as the American Civil War games? Using games as the only way of learning is what Quest to Learn School follows. From 6th through 12th grade the students in this school learn every subject through games. This school was started in 2009. Initially, it drew trepidation from eminent people but the founder and executive director Katie Salen believe that video games which are such a big part of a student’s life can be used to inspire and motivate the students to learn through them. The lessons are taught through gaming. History simulations are used in American civil war games to teach history where the student guides the historical character through the war or social quest and learns all the important points of the lesson through the activity. Zach Gilbert a history teacher in Illinois uses the strategy based game Civilization IV to attract his students in 6th grade. In this game, the students are taken to ancient times where they have to build their own civilization. There is some criticism about the inaccuracies in these games but Mr. Gilbert is of the opinion that these are “teachable moments” opportunities. One of the most realistic World War II games is Red Orchestra and its expansion rising storm. All efforts have been made to create a realistic shooter with appropriate ballistic and damage modeling. Vehicles and weapons are created in full detail and close to real ones. The interiors of tanks faithfully recreated. This helps the student understand war in real depth and full details. Simulation and strategy games that are aligned with the curriculum of the school teaches students of middle school about world history and cultures through games. Formative and summational assessments are embedded into the gameplay experience. This approach to teaching may replace the textbooks in the near future. Online American civil war games are a very promising medium of teaching. 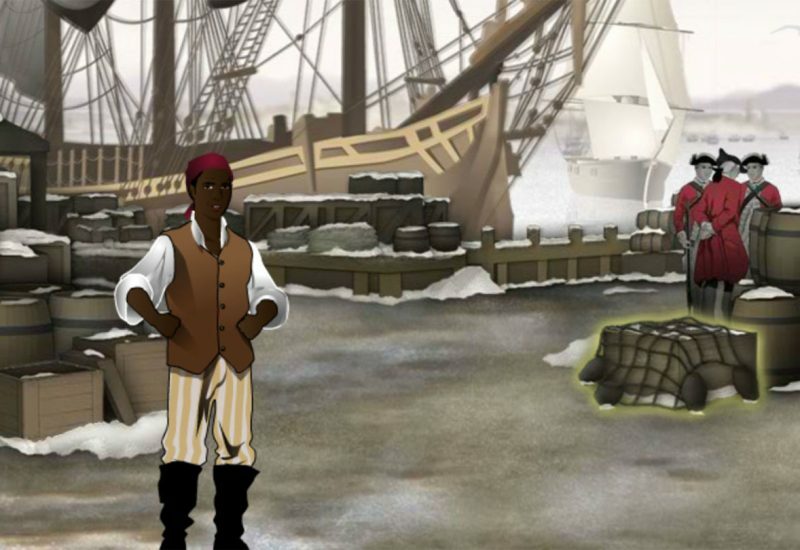 Games are created and aligned with the curriculum of the school and enable students to learn history through gameplay. History simulations makes it very interesting and easy to learn for students as online games are such a big part of students’ lives.